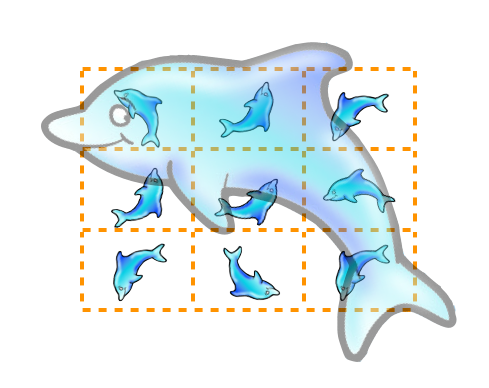 While I was presenting my partitioning tutorial at the latest MySQL Conference, I announced a new feature that was, as far as I knew, still in the planning stage. Mattias Jonsson, one of the partitions developers, was in attendance, and corrected me, explaining that the feature was actually available in a prototype. So, we can have a look at this improvement, which I am sure will make DBAs quite happy. The new feature is an instantaneous exchange between a partition and a table with the same structure. Using this feature, you can transfer the contents of one partition to one table, and vice versa. Since the transition is done only in the attribution of the data, there is no copy involved. The data stays where it is at the moment. What is in the table ends up in the partition and what's in the partition ends up in the table. Let's see an example. 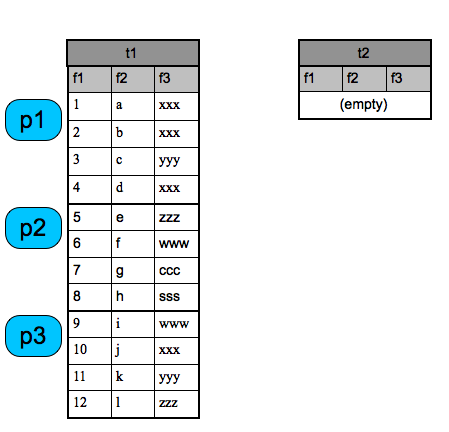 After the exchange, partition p2 is empty, and table t2 contains 4 records. If we repeat the command, the contents will be swapped again, leaving table t2 empty and partition p2 with its original contents. If you want to test on your own, you can get the code from Launchpad. Once you get the code, you can use cmake to build the server. # or else you will need to load it as a plugin. You can then use this script to test the new functionality. You may want to change Innodb with MyISAM to test it thoroughly. At the moment, it doesn't work with the archive engine (yet). UPDATE 2010-04-30 Now it does! Mattias has fixed the bug. Notice that the value for "table_rows" is only approximate with InnoDB, while it is reliable for MyISAM. Anyway, when it says that a partition has 0 records, it's reliable for any engine. Here you see that, after the exchange, partition p04 is empty. The exchange is repeated twice, to make sure that it works both ways. Notice also that, if the table contains data that doesn't fit with the partition, the server throws an error, and the exchange does not happen. If you remove the offending row from the table, the exchange works as expected. Will you eventually be able to swap a partition in one table with a partition in another, without having to swap through an empty table in-between? @Swany: There is no plans for that currently, and not for EXPORT/IMPORT PARTITION either, since EXCHANGE PARTITION WITH TABLE enhances the current ALTER statement(s) to perform all these operations. But you can always report it as a feature request at bugs.mysql.com. This is a great feature to have. 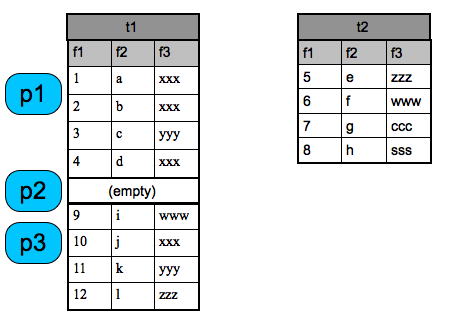 What happens if there is an (global) index on the partitioned table (if possible at all)? The index is partitioned. This feature takes data and index and convert them from table to partition instantly, without need for further elaboration. At least, in the tests that I have done so far, it seems to work as advertised.